If you knew it was easier than you've been believing, would you follow your bliss? Do you even know what your bliss is? Bliss is a state of magnetic pull to your joy. 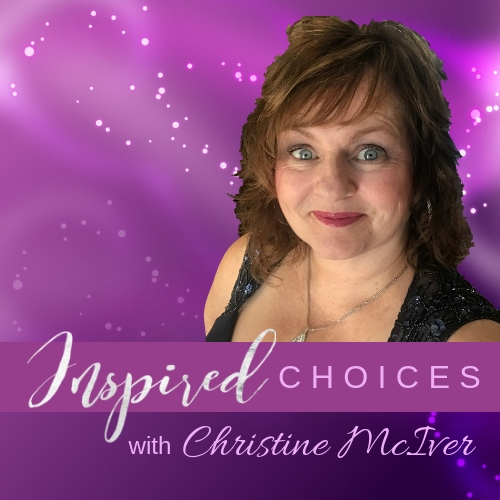 This week Christine McIver will share her journey and simple and must use tools to create the bliss and then teach you how to not only follow it but live it! Be sure to call in with your questions and stories on your bliss journey.